We are pleased to offer an incomparable inclusion that elevates our promise to deliver the most inclusive luxury experience: FREE Business Class Air* for all suite categories. This is the new standard in luxury travel, and yours to enjoy on all Intercontinental flights. 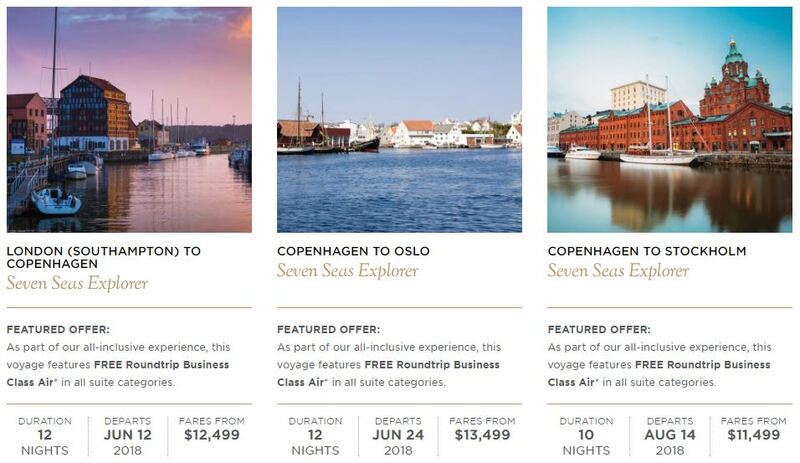 FREE Business Class Air applies to Intercontinental flights only and any pricing for Business Class Air upgrades are listed per person, each way. FREE Roundtrip Business Class Air in all suite categories will be offered on all Intercontinental flights. Other restrictions may apply.